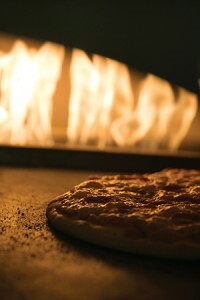 The best buffets offer fresh options, delightful delicacies and a smorgasbord of choices. This issue of Missouri S&T Magazine is no different. 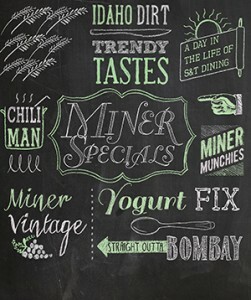 On the following pages, we will fill your plate with stories about Miner alumni who are shaping the way we eat. Frito-Lay’s Topeka, Kan., plant operates 24 hours a day. 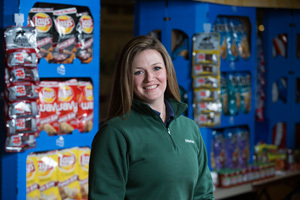 So while most of us are sleeping, Catherine Swift, ME’10, is monitoring 10 production lines and the 59 automated packaging tubes that take raw ingredients like corn and potatoes and turn them into bagged snack foods, ready for supermarket shelves. More than 18,000 servings of Yoplait dairy products are consumed around the world every minute. Many of those servings come from the Carson, Calif., General Mills plant, which sits right in the middle of metropolitan Los Angeles. 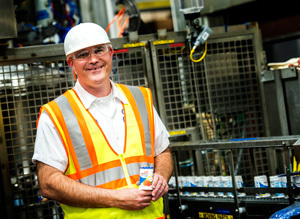 Plant manager Mike Noble oversees the production facility, which helps the brand produce the more than 11 different types of yogurt and over 85 flavors available across the Yoplait product line. By 5:30 a.m. on an average day, the Chartwells food service staff at Missouri S&T already has begun preparations to feed S&T students, faculty and staff for the day. Before they finish, the Havener Center and Thomas Jefferson Residence Hall (TJ) food services will serve over 2,000 meals. 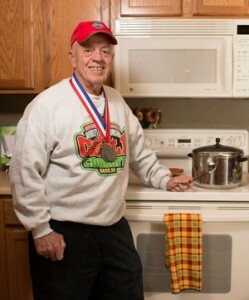 Larry Eastep, CE’69, MS CE’76, started cooking chili competitively in the early ’90s. He competes five to 10 times a year, making everything from traditional red chili to chili verde and salsa in 18 states and Canada. Eastep is considered a Grand Master Cook by the International Chili Society (ICS). 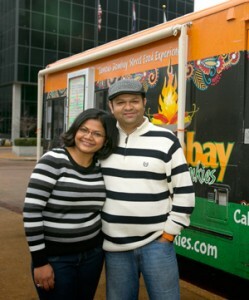 Inspired by a reality television show and missing the foods of his homeland, Siddharth “Sid” Panchal, MS CpE’03, opened Bombay Food Junkies in 2013. California’s Napa Valley is home to over 400 wineries that specialize in everything from merlot to chardonnay. Chad Angelo, EMgt’87, a systems engineer with the Boeing Co. in Colorado Springs, Colo., owns one of those wineries. Feeding a college student is hard work. Feeding thousands of them every day is even harder. With various allergies, dietary restrictions and personal preferences, college students are arguably among the pickiest of eaters, says Michael Wuest, Bus’07, MBA’08. Missouri S&T is one of 15 U.S. universities to receive $90,000 to help recruit women and underrepresented minorities to the computer science field through the Building Recruiting and Inclusion for Diversity (BRAID) initiative. 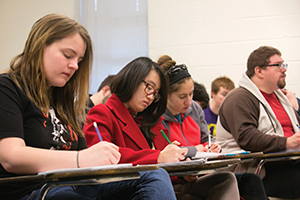 Currently 7 percent of Missouri S&T’s undergraduate computer science students are female. The national average is 17 percent.